One of my dreams have been to own properties in all the locations I fall in love with not just for me to enjoy but as a sound investment for my portfolio. On my Destination Spotlight of Gambia Ep 4-8 I talk with the world renowned land developer Mr. Mustapha NJie CEO of Taf Africa Global Limited. Mr Njie is one of Africa’s premier developers developing master planned communities in 8 african countries with the largest presence in Gambia and Nigeria. Mr Njie also emerged the winner of the prestigious AABLA Entrepreneur Of The Year Award in 2017. 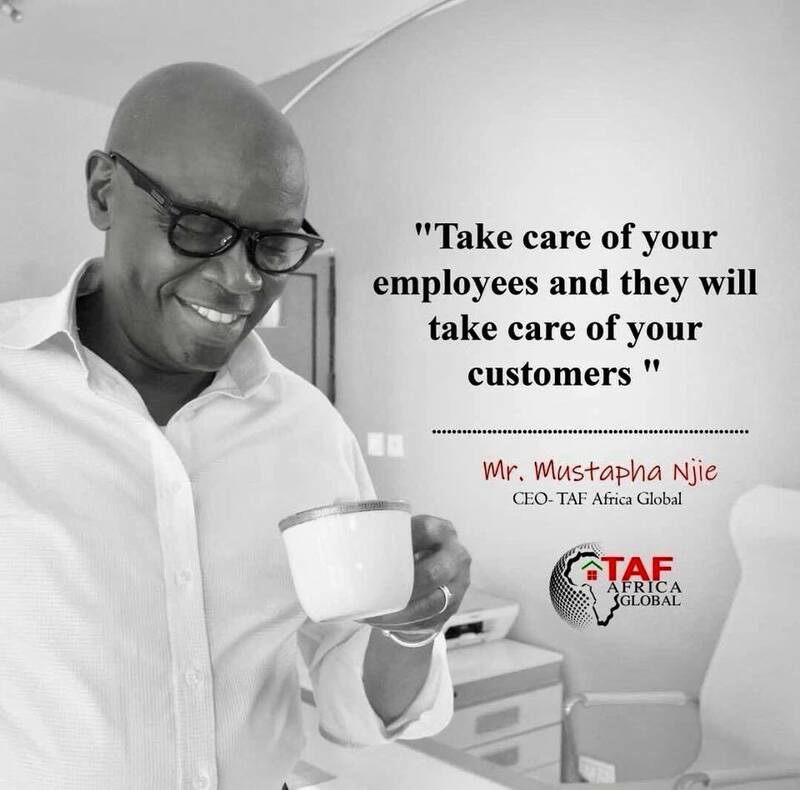 With a goal of being the leading developer in Africa and with a vision of developing one million homes by 2038 I knew TAF Africa Global Limited was the perfect company to inspire my listeners to own property on the continent of Africa. Mr Njie designs master planned communities with all the amenities of an american subdivision. His homes comes with an affordable price tag and can be financed easily for those who wish to finance. The company offers beachfront developments to golf course communities in many of the communities in Africa. To view many of the communities click the links below. Also on this episode I talk to Dave Adams founder of Fair Play, Gambia. Fair Play, Gambia mission is to provide the best unique travel experience for free thinking guests and bring the benefits of ecotourism to the up river area of Gambia. I had the lovely experience of visiting the up country and i can honestly say I felt like I experienced the true culture of Gambia. Dave gives you an experience most wish they had the privilege of experiencing on he=is boat THE FULA PRINCESS. The boat takes you up the Gambia river where you can bird watch and see the beautiful wildlife of gambia from your vip seat on his boat. Full interview available on my podcast. Subscribe today!